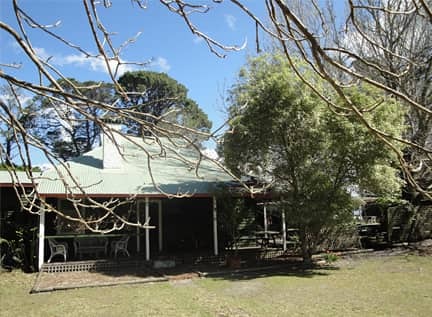 Kullindi Homestead is the perfect location for those looking for peaceful country accommodation from which to explore the pristine Booderee National Park and also Jervis Bay. 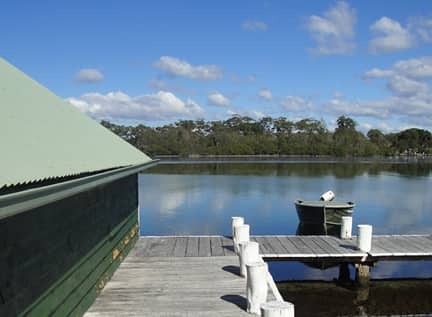 We are popular with guests looking for the ideal country wedding venue or Jervis Bay accommodation. 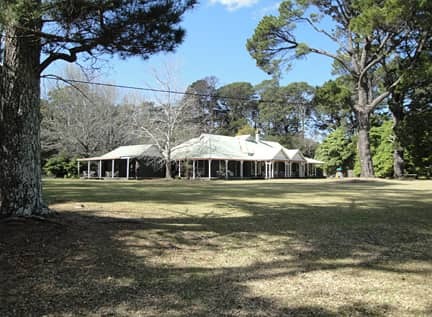 The Homestead offers five separate units within the main building, set around a common courtyard that includes two all weather gas fired BBQs. Each unit includes an en-suite, kitchen, TV, microwave, frypan, hotplate and kitchen utensils. Doonas, linen & towels are provided, also the units have electric heating, overhead fans in all main bedrooms, verandah with outdoor setting. See below for bedding arrangements for each unit (total of 20 guests) or Click here to book or make an enquiry.